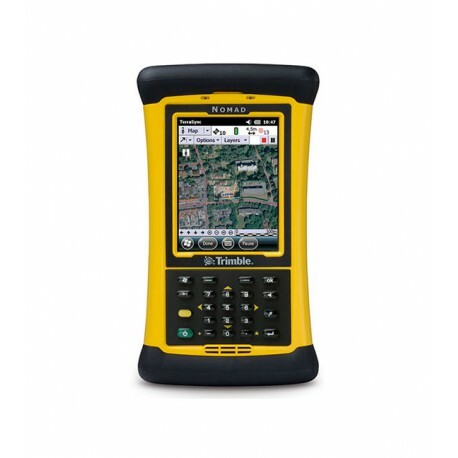 The Stealth Reader Handheld combines rugged durability and powerful computing power with operating system flexibility. 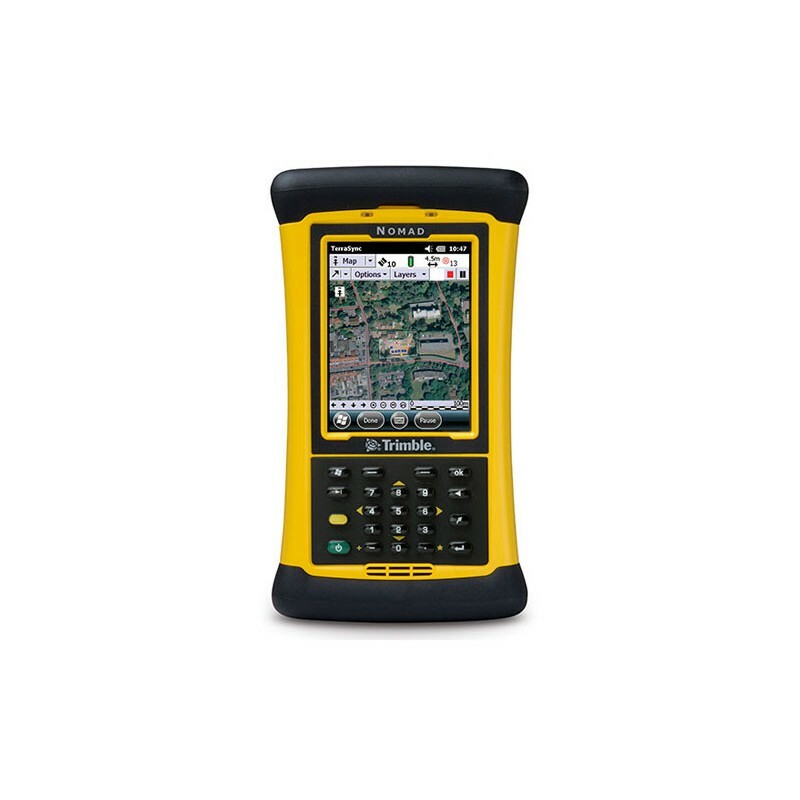 The Stealth Reader Handheld is an ideal solution for use within an environment that needs more ruggedness than that found in a normal consumer device. With water and dust proofing up to IP67 standards and concrete drop test sturdiness, the Stealth Read Handheld is the solution for industrial handheld needs.